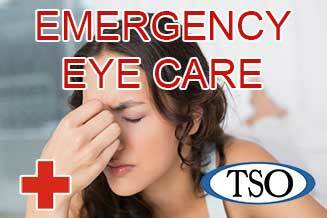 Please walk-in to TSO Tomball with red eyes, pink eye, or scratched eyes for immediate attention in Tomball, TX. 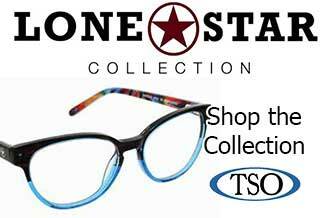 The signature look, luxury design, and distinctive identity of the Coach brand, for your eyes and at Texas State Optical. 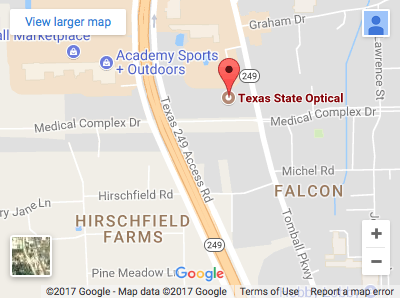 Welcome to the online office of Texas State Optical in Tomball, TX. 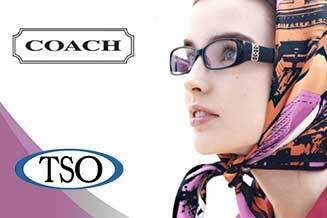 We are pleased you want to learn more about our eye care practice. 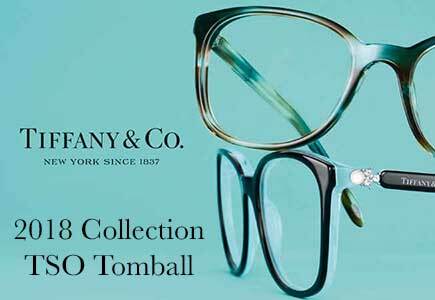 At TSO Tomball, our optometrist, Dr. Brent Woolverton, combines the latest technology and years of experience to give you thorough eye examinations and fashionable, affordable eyewear. 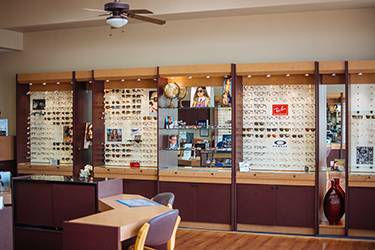 Our Tomball optometrist and staff know what you’re looking for, and we are ready and willing to help you see and look your best. we have a great experience, with my daughter first time getting lenses Mrs. Yolanda was very patient with my very picky daughter, she was very acknowledged, the doctor was awesome too, we are definitely going to recomend this place !! it was an honor doing business with Craig . he is honest trustworthy and does everything he says he's going to do . he is so awesome and it was a real pleasure actually getting to meet you thank you so much Craig you are the best. OUTSTANDING CUSTOMER SERVICE. Love this TSO!!! Everyone is so friendly!!! The Dr us awesome and I would especially like to let you know that Yolanda makes my experience wonderful every time I go for my yearly visit. Super customer service, friendly, pleasant visit. The did a fabulous job! Were super flexible and let me change my appointment no problems. They also found lots of hidden deals for me. Great experience. Jacob, Dr Woolvetton, Craig, and Vincent were super helpful!! Definitely recommend this place. Always a helpful staff and go out of their way to meet your needs. Always kind and friendly, not pushy on the glasses at all. Their goal is for you to see which is the way it should be. Texas State Optical has caring for the eyes of Texas since 1936, and we are proud to be part of the TSO family, which is built on a foundation of patient-focused care and quality products that stand the test of time. We enjoy building relationships with our patients and many times, entire families choose the TSO Optometrists for all their vision needs. If it’s now time for your annual eye exam, or if a vision problem is causing you concern, contact our Optometrist, Dr. Brent Woolverton, at our office in Tomball, Texas. We Serve clients from all over Texas including Magnolia and Pinehurst TX. We are on the west side of Hwy. 249, between Graham and Medical Complex Drive, near Amegy (formerly Klein) Bank, and Gianna’s Italian Kitchen, right next door to Reno’s Wine Cellar. 281-351-2020. Nearsightedness, know as Myopia, is one of the most common vision problems.